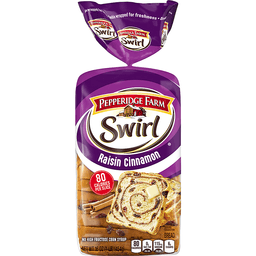 50% More raisins. No artificial preservatives. Stays fresh longer. 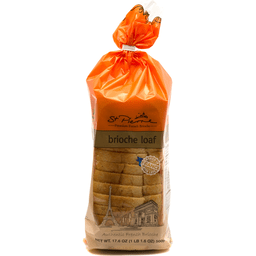 Double wrapped for freshness. 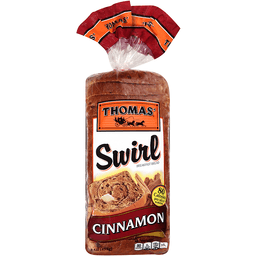 50% More of what you buy a raisin bread for. 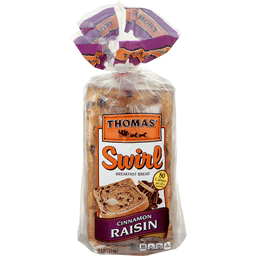 The government demands that there be a minimum amount of raisins in each loaf of raisin bread. But this is not good enough for Sun-Maid. 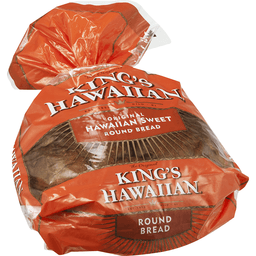 Our bread has 50% more raisins than the government asks for. Also, we use other wholesome ingredients like unbleached wheat flour, rich creamery butter and spicy cinnamon. 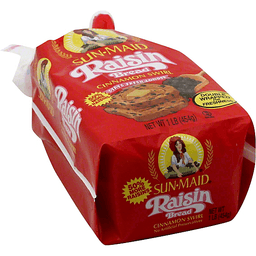 Plus all those added, delicious Sun-Maid raisins act as a natural preservative. 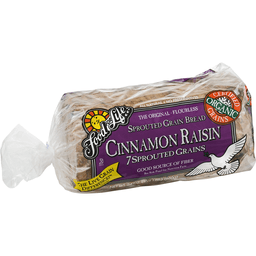 In addition to being great toasted, try Sun-Maid Raisin Bread for French toast, sandwiches & bread pudding.